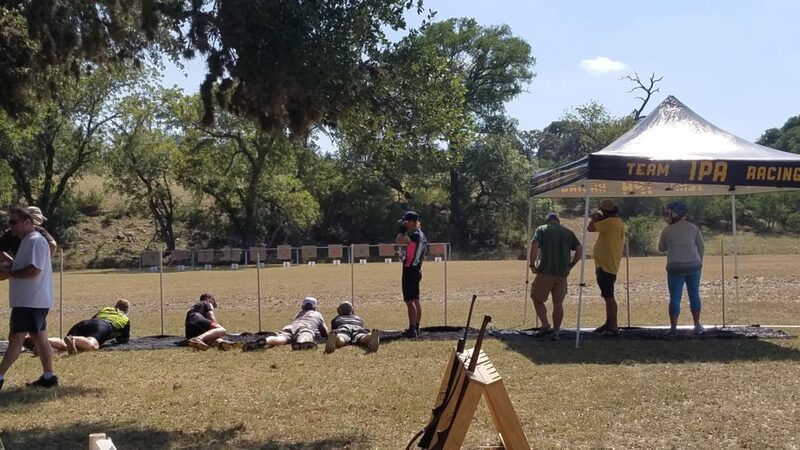 A few of the team were able to attend the 2018 Gears and Guns biathlon, held at Flat Rock Ranch in Comfort, TX. 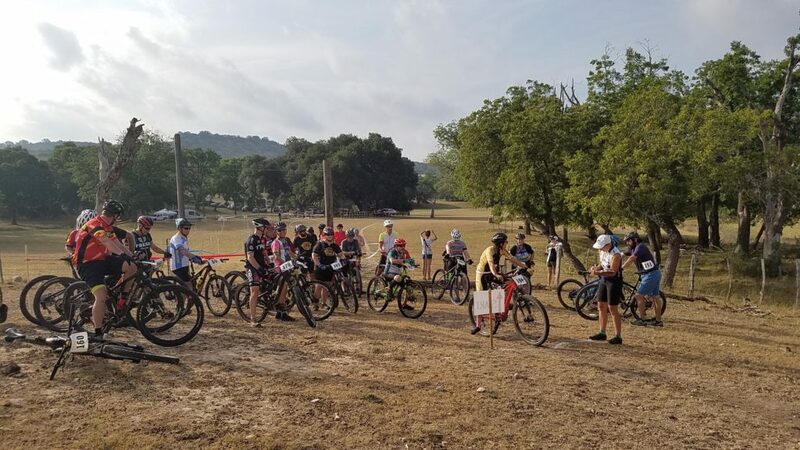 No podium finishes, but several top ten in both the male and female categories. This entry was posted in News on July 5, 2018 by Tony.